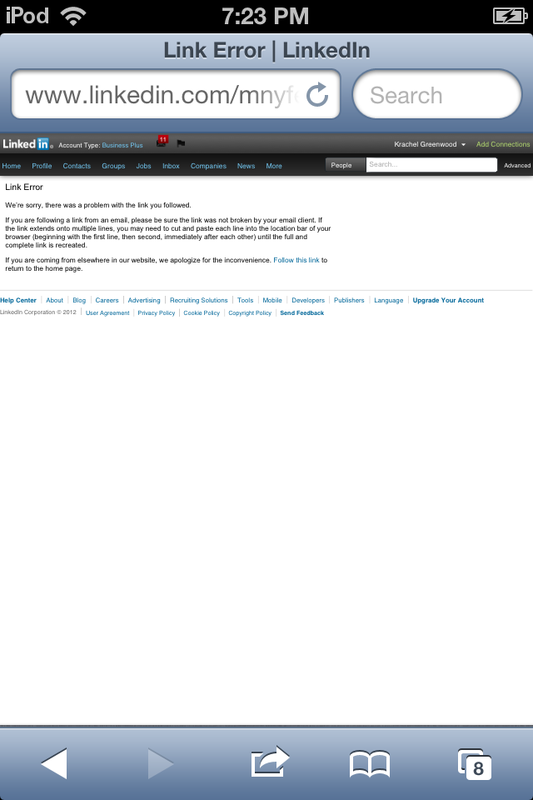 Sometime around the 19th of September I received an email from Linkedin. You know the kind. Truth is – I DID want to know who had been looking at my profile. And I KNOW how these things work. They require your credit card information up front, your service receives an upgrade, you check out who has been looking at your profile and then forget to cancel the free upgrade. I didn’t forget to cancel, but I waited until the last day. After all, they said I had a free month, right? So I wasn’t going to cancel after 3 weeks and 3 days. I was taking advantage of the full month long service. Problem is, we went out of town just before the 19th of October. And when it came time for me to cancel my service I had to do so from my handheld device. Now I don’t think that should matter, but when I clicked the link that said ‘click here to downgrade your settings’ this is the page I landed on. With no way of moving forward I had to give up on cancelling my upgraded service and accept the fact that I was going to be charged the monthly fee. It’s safe to say, not only was I surprised to get a response, but even more surprised to get a very nice response! Just a few days later the refund showed up in my checking account. I still can’t get over how quick and pain-free the process was. 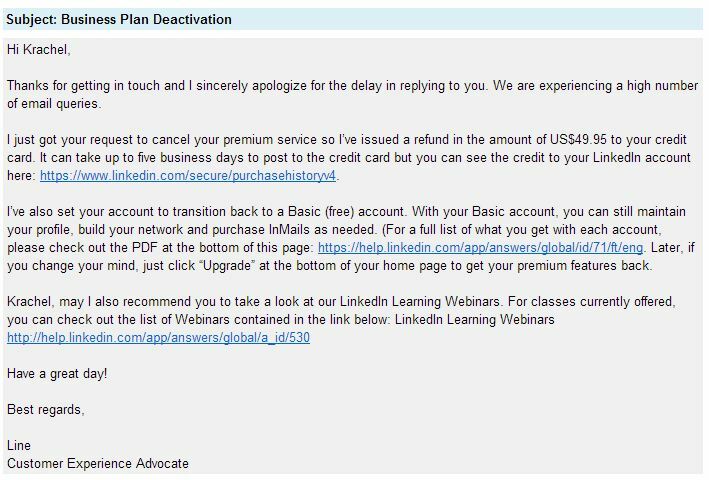 I can’t believe some big shot at Linkedin actually took time to reply, let alone look up my account information and issue a refund within 48 hours. Will I consider upgrading in the future? Absolutely. 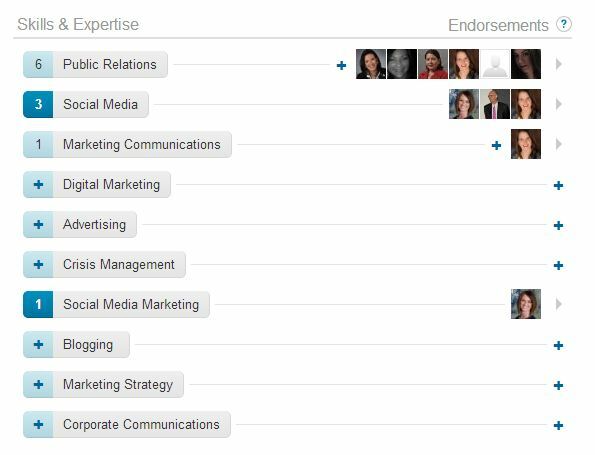 Will I be likely to refer Linkedin to my friends and colleagues? You know it! Now that I think about it… I think I just did. Let’s be honest. I left a great job with an amazing non-profit organization in an effort to support my husband as he pursues his love of working in the medical field. For the 8+ years we’ve been married, I have always been the breadwinner. Until now. Jobs always came easy. We moved around the western United States and at a very young age I found myself in a managerial position. I spent a decade working for local television stations in both Utah and Wyoming, and then changed careers. That change in my professional life was the best thing that could have ever happened in my personal life. My new job allowed me the flexibility I needed to support a husband who had recently sustained an injury while serving for the United States Army. It gave me the opportunity to have nights, holidays and weekends at home with my family. It gave me personal satisfaction in serving others and knowing that at the end of the day, I truly had made a difference in the lives of those I served. Today I find myself in a foreign place of high unemployment rates and lots of employers searching social media sites to find the best candidate for their organization. That’s why it’s imperative that I am on my ‘A’ game when it comes to what I put online. An article published by Michele Cuthbert of Baker Creative(1) points out how employers are using social media to track down potential employees. As Cuthbert points out, the obvious place for professionals to network is Linkedin. 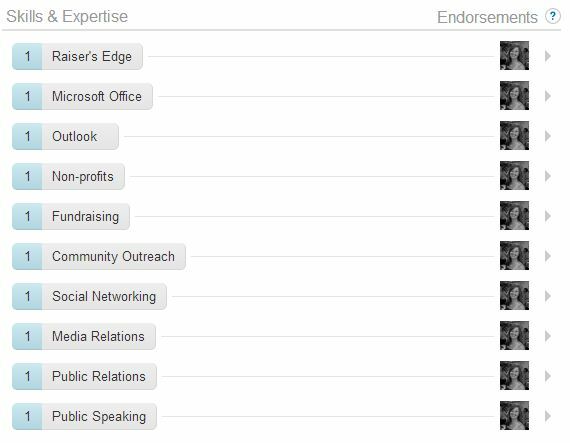 But job searchers are also strategic in how they use Twitter. Francesca Krihely was offered a position at 10gen, the company behind open source NoSQL database system MongoDB, after connecting with key decision makers from the company via Twitter. Her tactic worked, and after five months of searching, Krihely landed a position as a community manager for the company, Cuthbert writes. 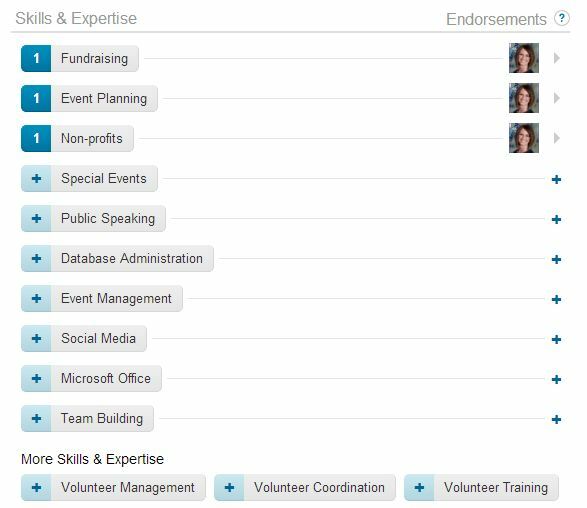 But it’s not just what you share on Linkedin or who you follow on Twitter that will lead you to your next position. It’s also what you write in your blog that could catch the attention of a future employer. Dan Fonseca(2) believes that your blog can be more powerful than your resume. That makes sense – if you think about it. While going through the job search process employers take time to scan resumes. Here you list your past experience and name all the things you achieved. But do you practice what you preach? What kind of a person are you when you’re not on the clock? Does your personal belief system mirror the mission and values of the place you would like to work? A quick look through your personal writings can give a future employer a very quick look into who you really are. 1 – Values, Character and Personality That’s three points in one, really, but what he’s getting at is that which I’ve just mentioned. If you don’t stand for the same things the company believes in, you might not be the right fit. My personal experience has taught me that no matter how much the pay, no matter how great the benefits, at the end of the day if you don’t leave your job feeling personal satisfaction then you will never achieve true happiness. So save yourself the heartache of coming home grumpy everyday and skip the application process if the job isn’t the right fit for you. Keep writing about your passion, but know when to separate the personal from professional. 2 – Communication Skills and Thinking Process The idea here is simple. But I’d like to refer to a personal experience from a few years ago. A former employer (who shall remain unnamed) was looking to hire a part time tour guide. As a tour guide, the employee would show guests around the facility and talk about the organization. The employee would then write a report and document the things that were mentioned by guests during the tour. 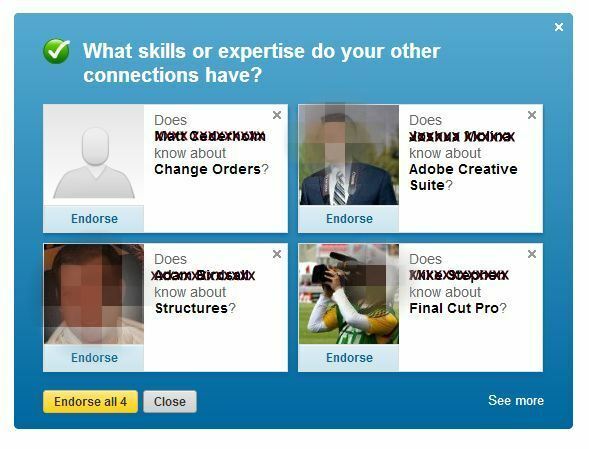 While we went through the hiring process we were very impressed with *Derek’s resume. He had prepared a beautiful cover letter and really impressed us during his first round interview. The second interview was held and Derek was offered the job. Within days we noticed several incompetencies with Derek. He struggled to use the computer. He didn’t know how to use email. His writing was, well, to put it nicely, horrible. While Derek continued to amaze and impress those he encountered with his people skills, his ability to sit and write plundered. The 90-day probation policy was utilized and Derek was relieved of his duties. The one thing I will never forget of this experience comes from my co-worker, Derek’s direct supervisor. He said, “My biggest mistake in hiring him was not issuing a writing exercise.” We later learned that Derek’s mom had helped him prepare his cover letter. Maybe Derek is wise to not keep a blog, because we would have caught this problem right away. Then again, we were at fault for not giving him a writing test. My point is this – you are what you write. Derek didn’t keep a blog and now we know why. But if you are an excellent communicator and love to write – more importantly – if you want to achieve a job that requires strong writing skills – then surely you are keeping a blog that allows you to share your love of writing. James Purdy, a recent hire at UIEvolution — a mobile, tablet, TV and automotive applications development company in Kirkland, Wash. — decided to look for a new job when his new interests waned from the direction of his day job. Purdy utilized both traditional and social media job search techniques when doing his search, and he came across the listing for his current UIEvolution position on Craigslist. To demonstrate that he possessed the skills needed for the job, Purdy made a YouTube video showing his most recent project, a nearly completed iPad app. About a week later, Purdy heard from several companies and had several interviews, ultimately resulting in a job offer. For now, I enjoy my time at home with my little ones as my husband attends school by day and works at night. I find joy in keeping this blog, where I can stay up-to-date on social media trends. And when I tired of writing and changing diapers, there’s always a new park to play in or a trail to discover. Happy writing!